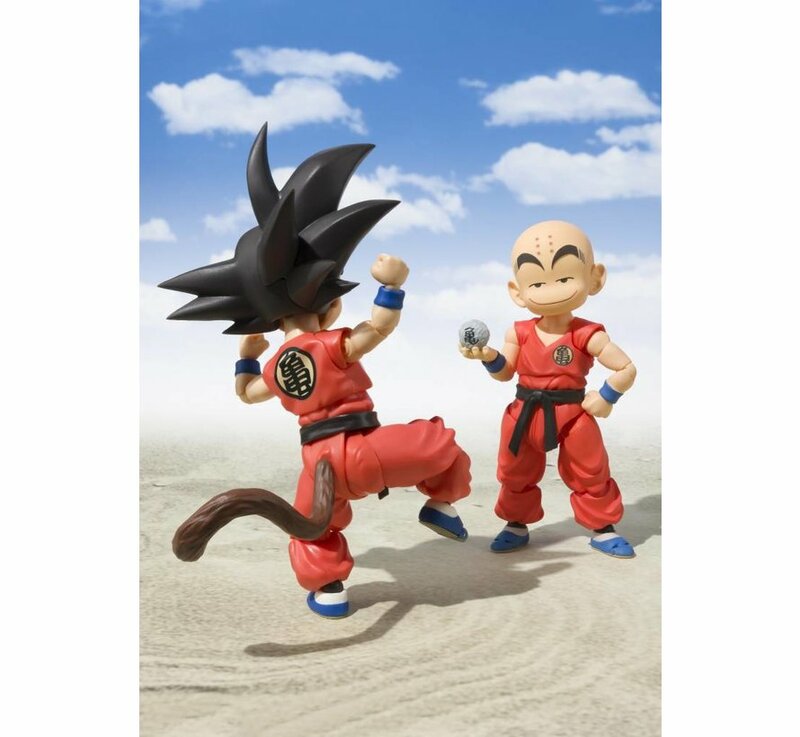 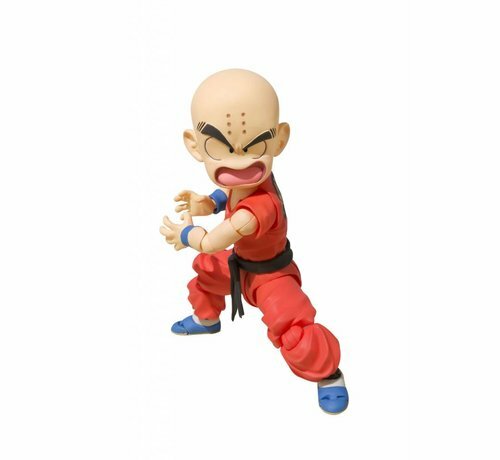 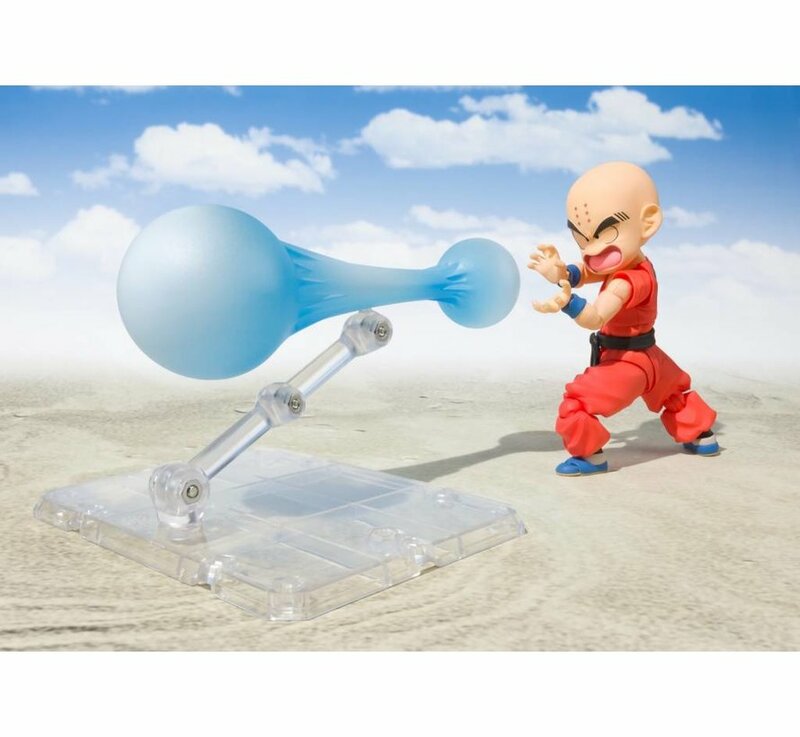 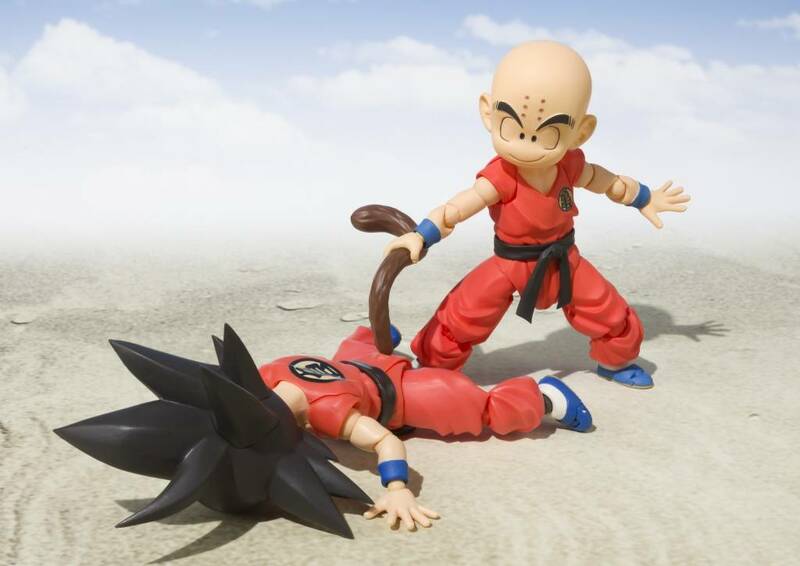 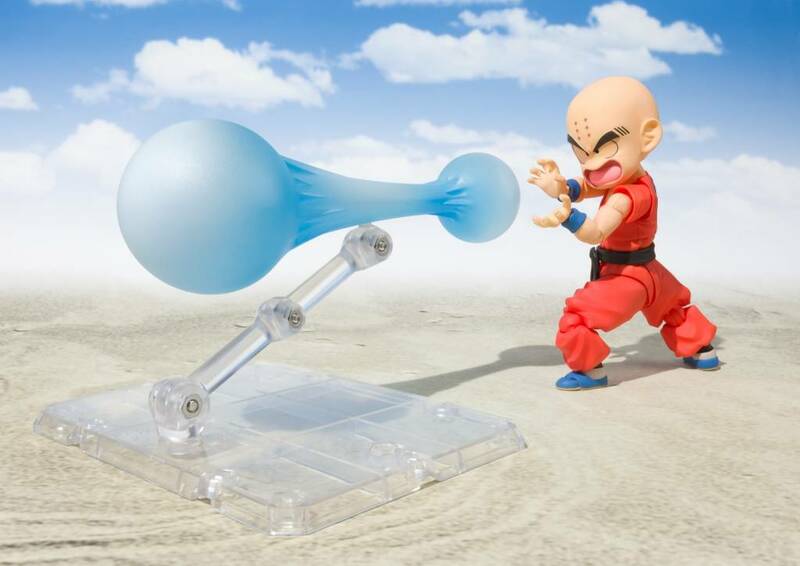 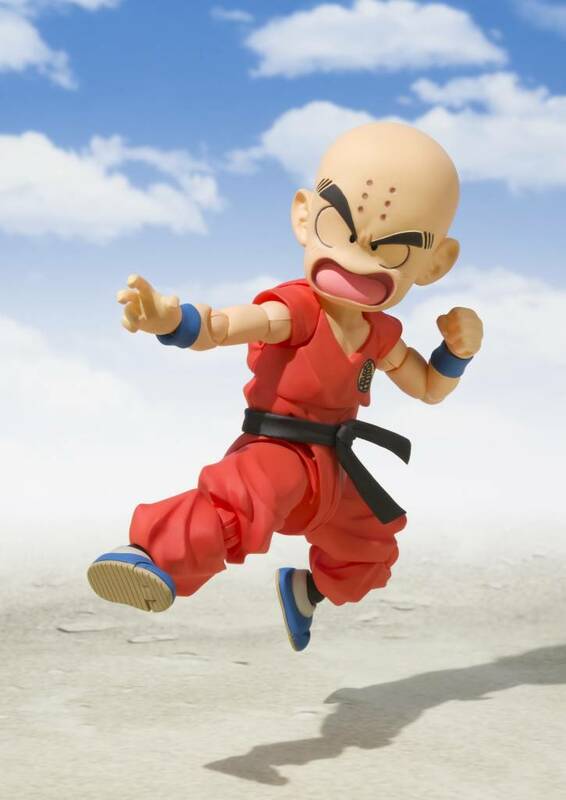 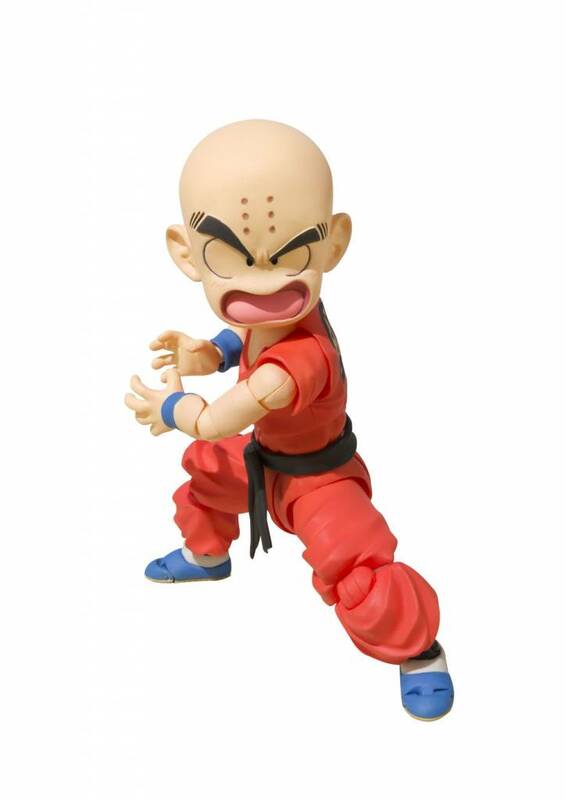 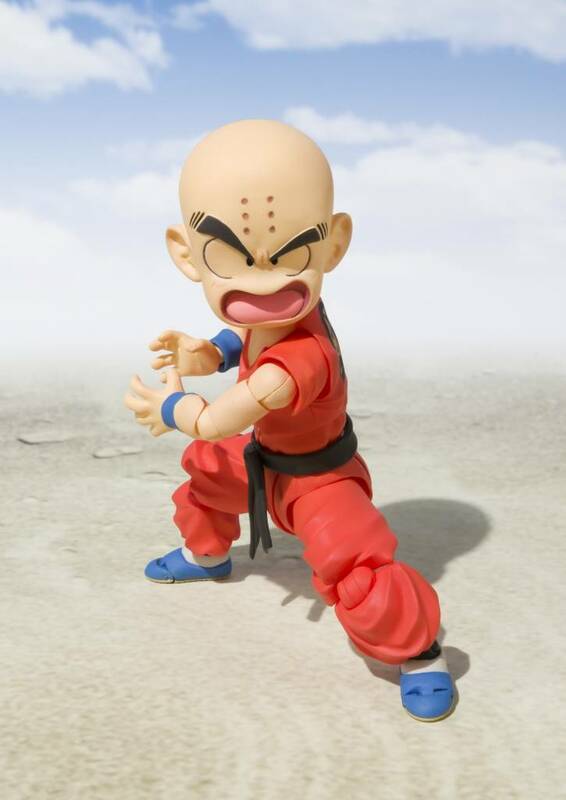 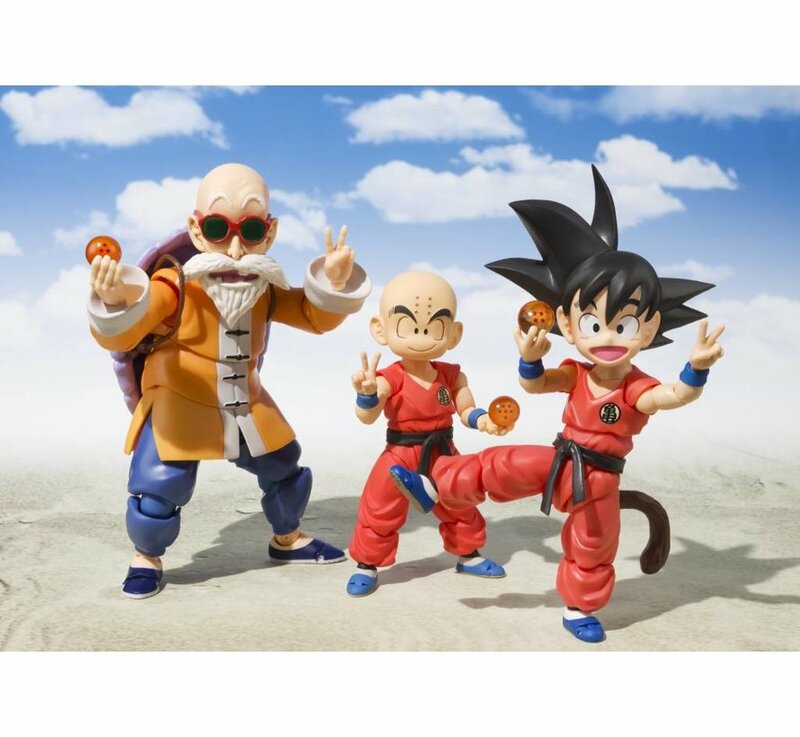 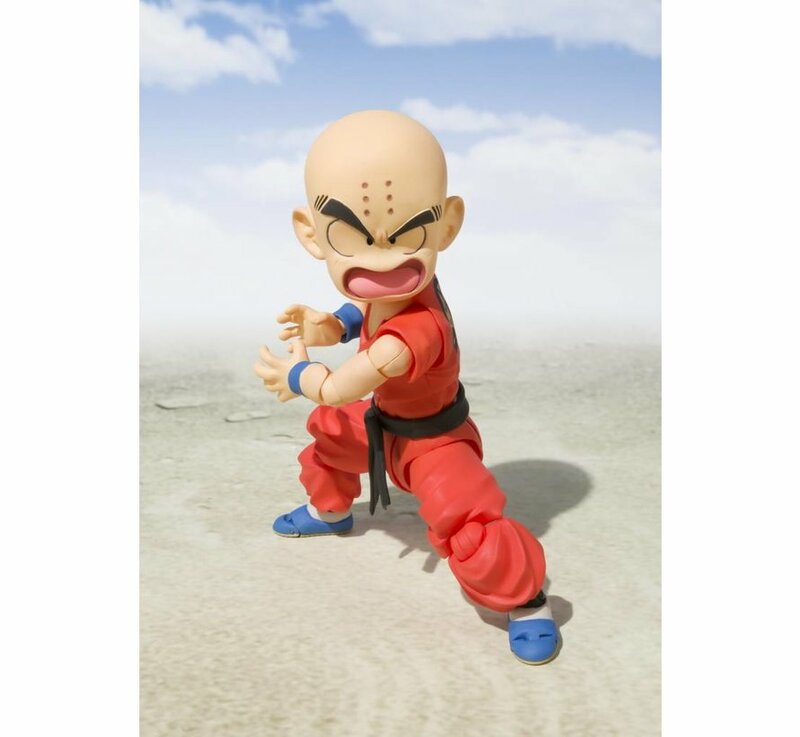 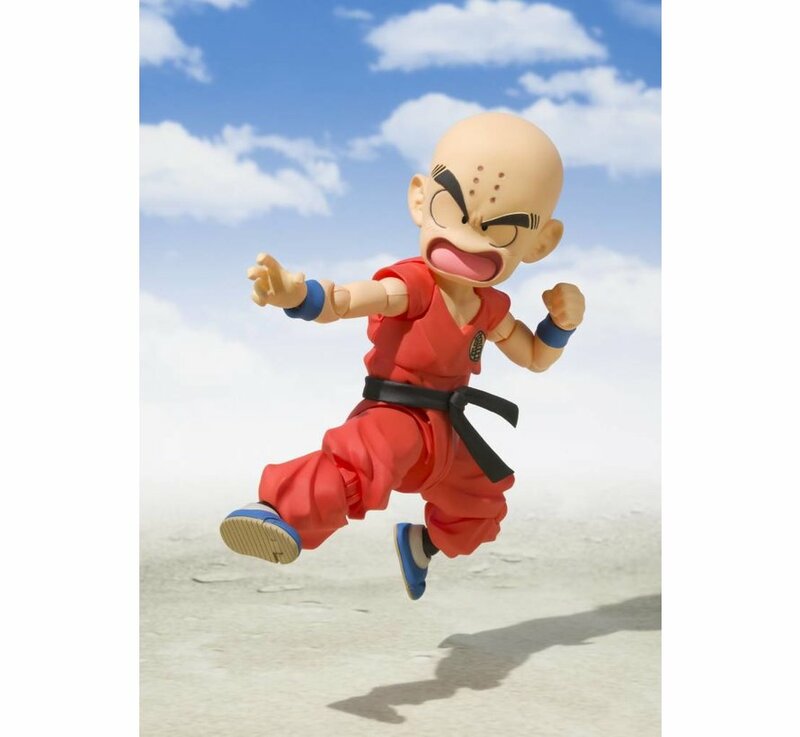 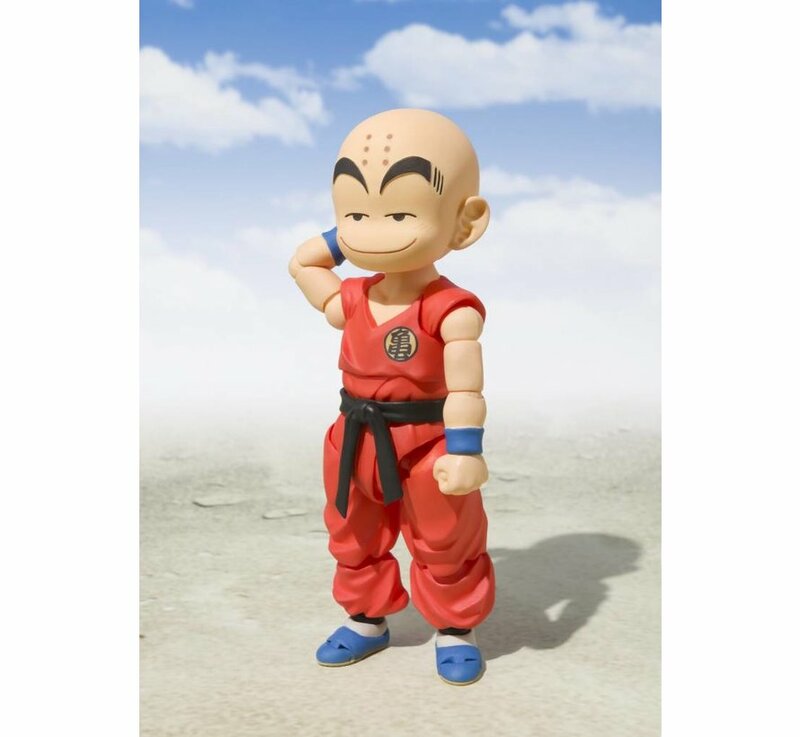 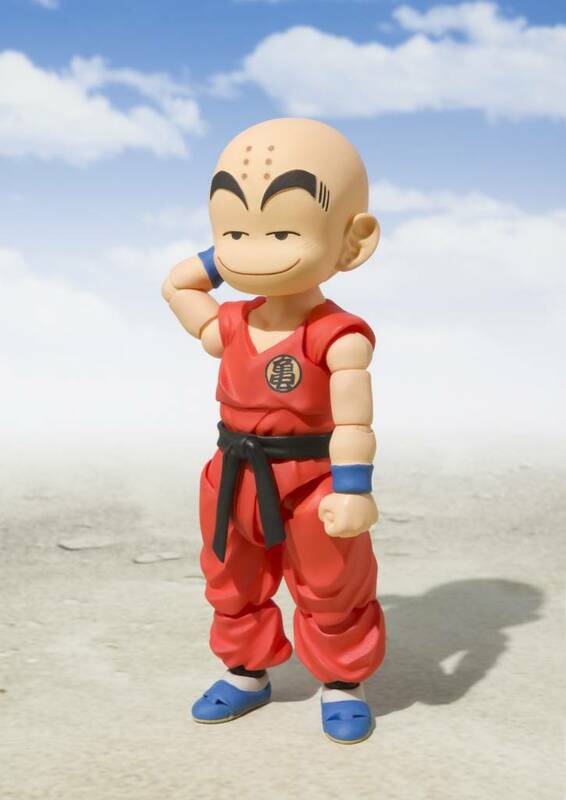 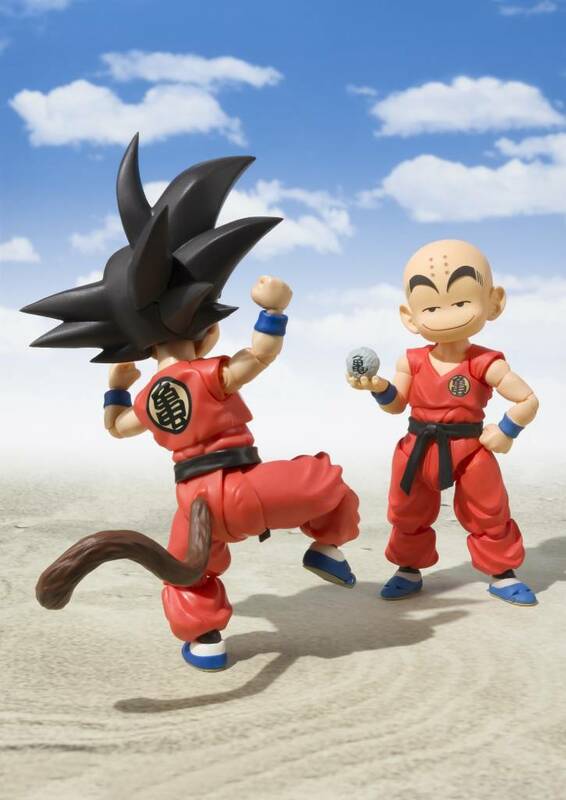 The hugely popular Krillin joins the S.H.Figurarts series of highly posable and accurately sculpted action figures! 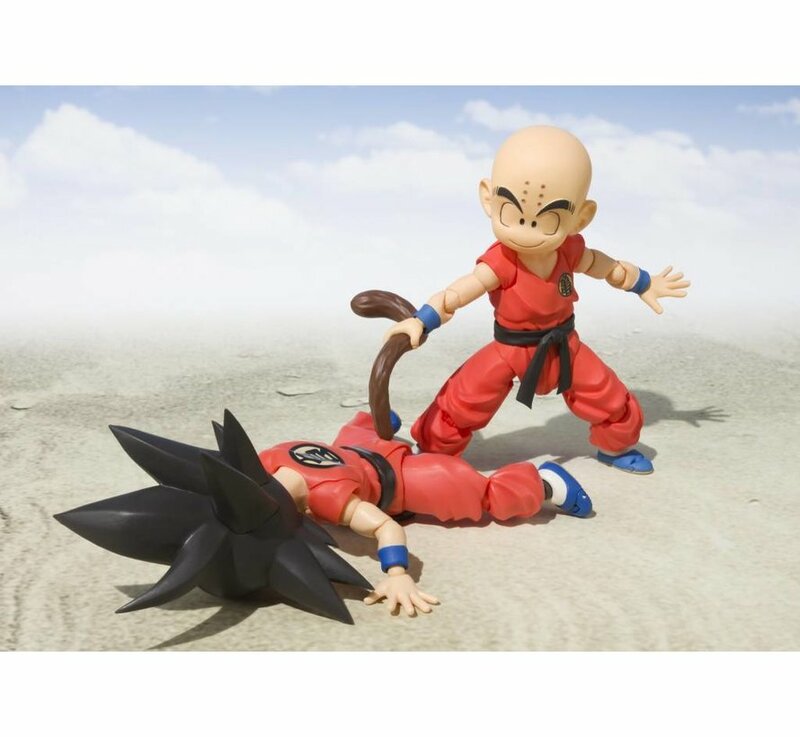 This is the ultimate portrayal of Goku's onetime rival turned best friend forever. 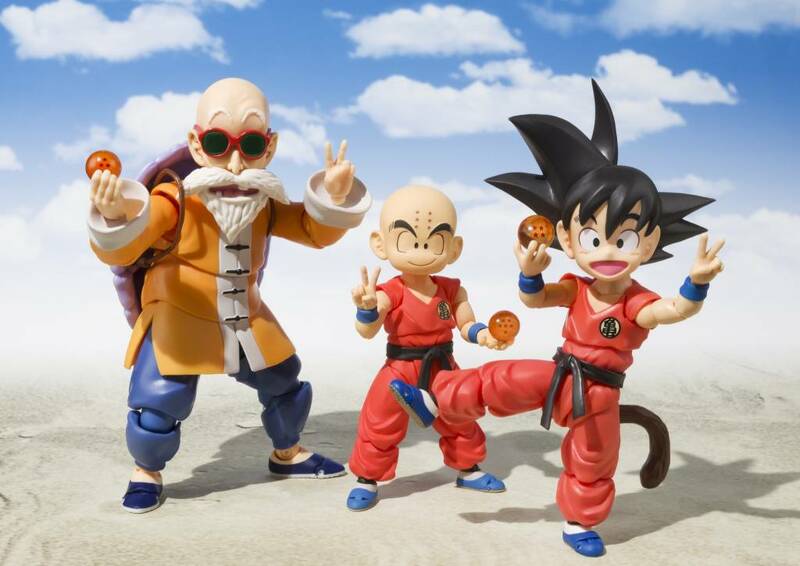 The set includes four left and five right optional hands, two optional expression parts, a Kamehameha effect, a "turtle" stone, a stand, and a six-star Dragon Ball(Ryushinchu).